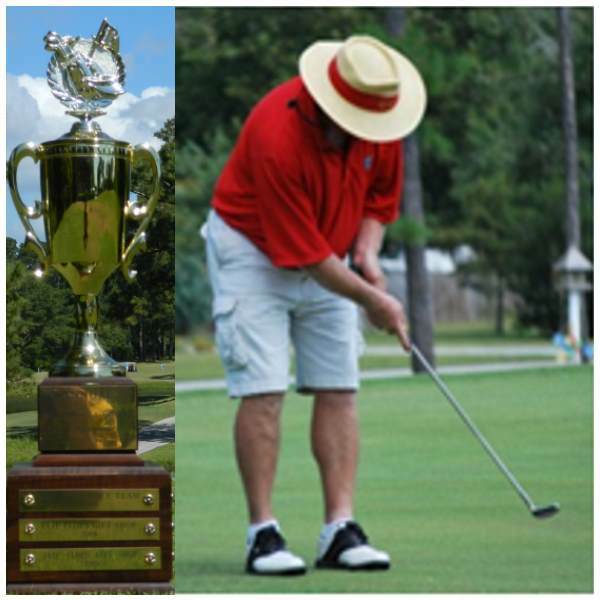 Hope Mission Charity Golf Tournament is held annually in June. In addition to a fun round of golf and the opportunity to win prizes, trophies and bragging rights, there is always great fellowship and food! Of course, the greatest aspect of the tournament is that the proceeds provide food, shelter and financial aid to the less fortunate in our community through Hope Mission. The current economic situation and high jobless rate have contributed to increased needs, so your participation and/or contribution is more important than ever before. Once we confirm the date for the current year’s tournament, all the details plus Tournament Sponsorship Forms and Registration forms are available online.